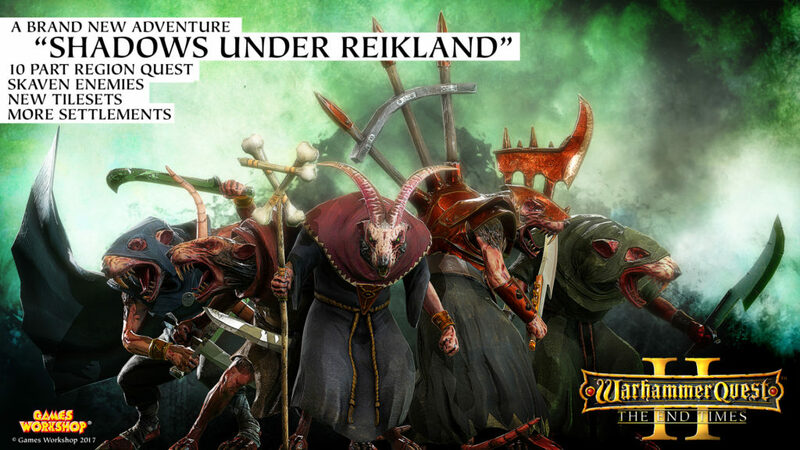 Perchang has announced that the Android version of Warhammer Quest 2 will finally launch on Wednesday. That’s almost six months since its iOS release last year. Still, it’s better late than never. If you don’t know what this is, it’s a strategic RPG that takes place in the Warhammer universe. You’ll create a band of heroes and set off on an adventure. As you might expect, your adventure will quite quickly fill with battles. These take place on a tiled board, much like Fire Emblem or Final Fantasy Tactics. You’ll wield magic, bow and arrow, or massive melee weapons to bring down your foes. If you’re particularly cunning, you can set traps for them too, or use the environment against them. Warhammer Quest 2 will launch on Android this Wednesday, April 11th. We’ll try and update you as soon as it lands.